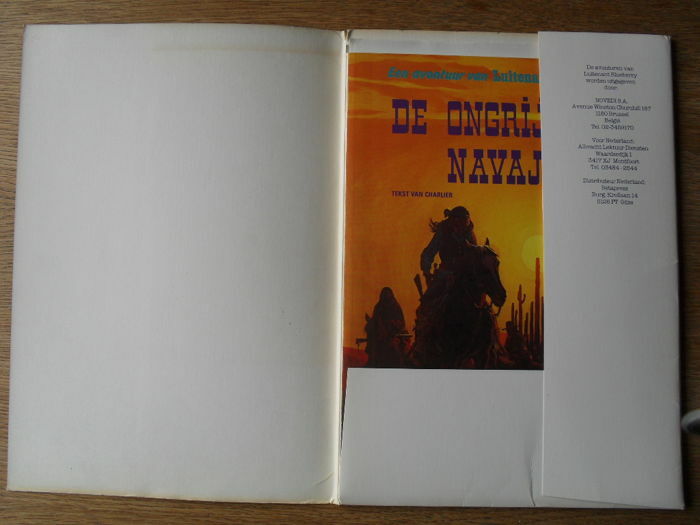 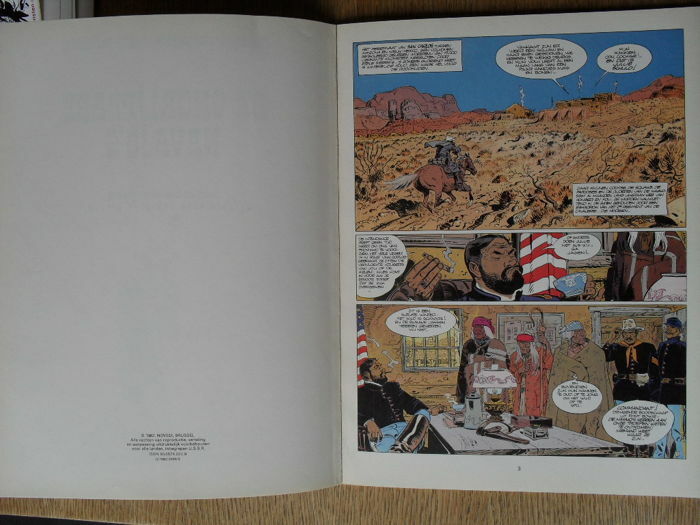 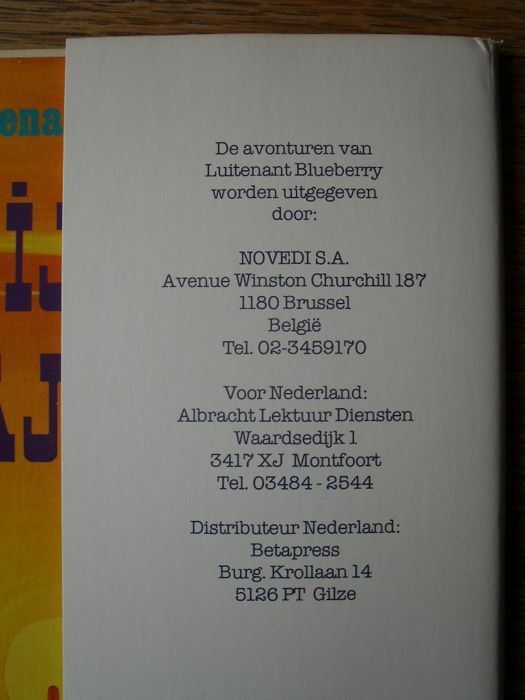 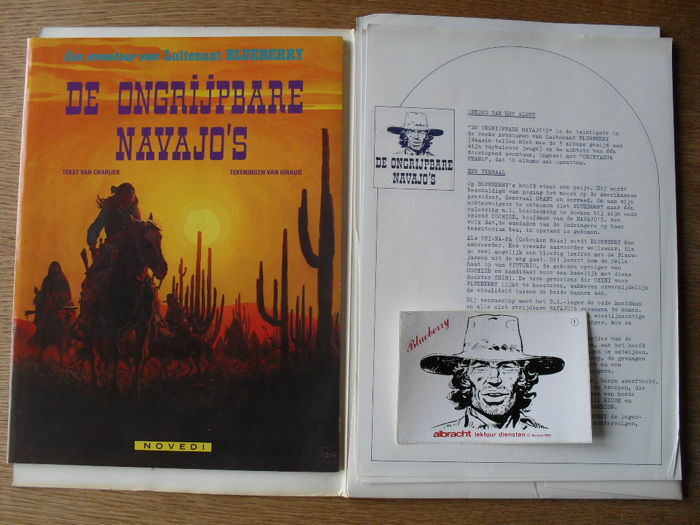 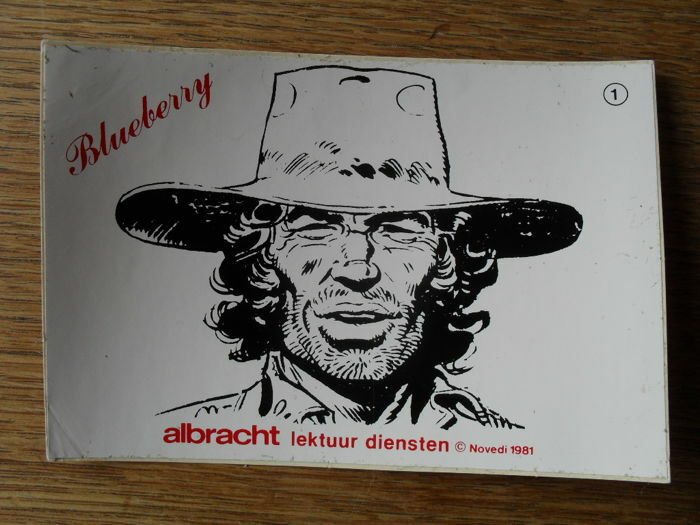 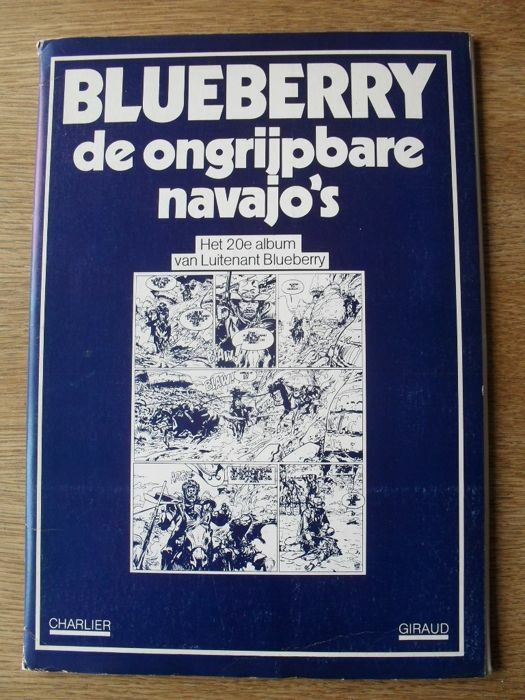 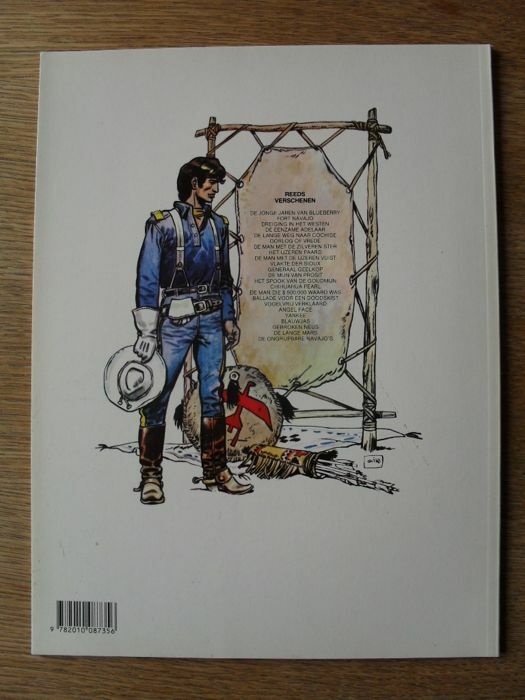 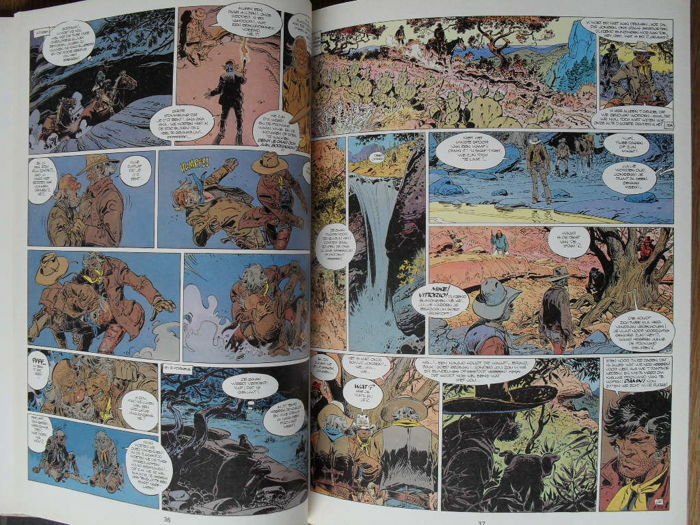 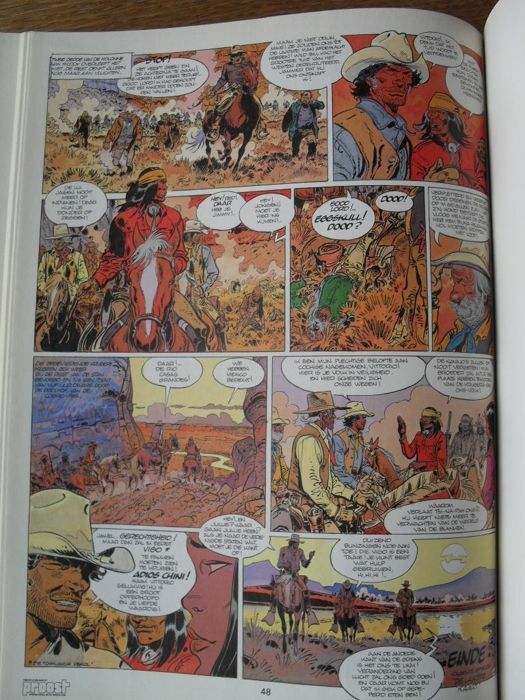 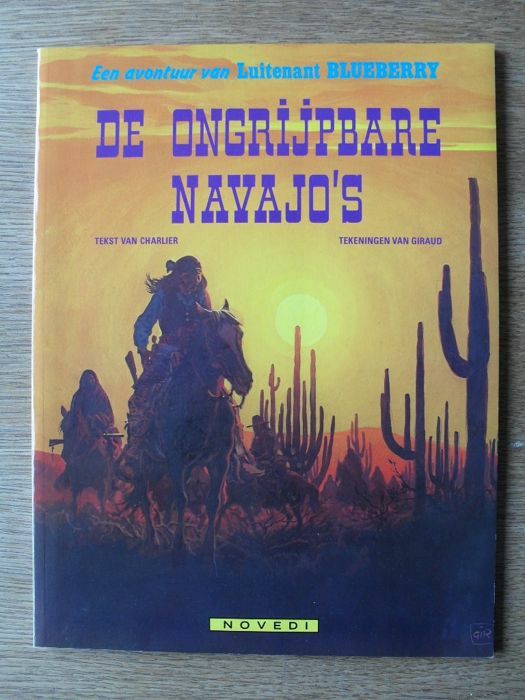 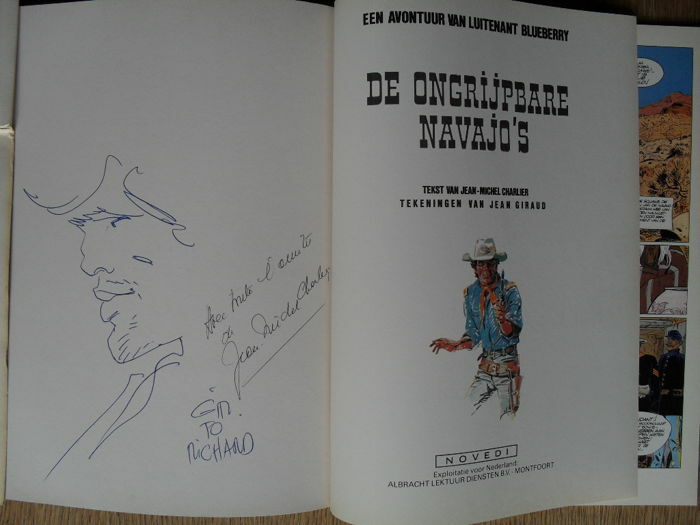 Beautiful commission drawing by Giraud in the Blueberry album "De ongrijpbare Navajo's" (first edition, softcover). 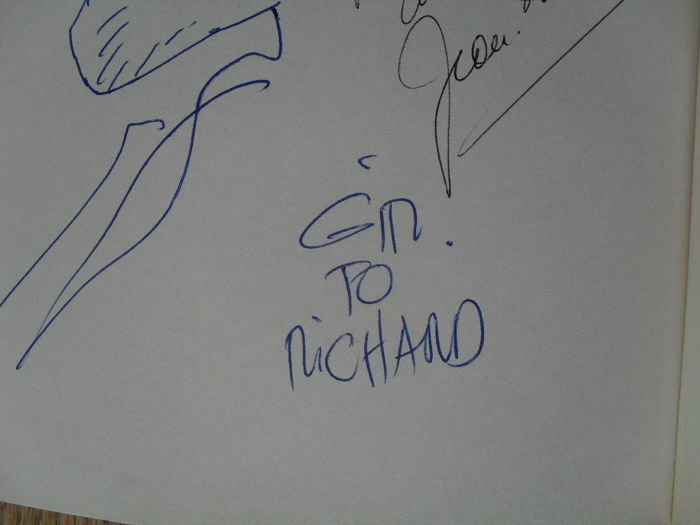 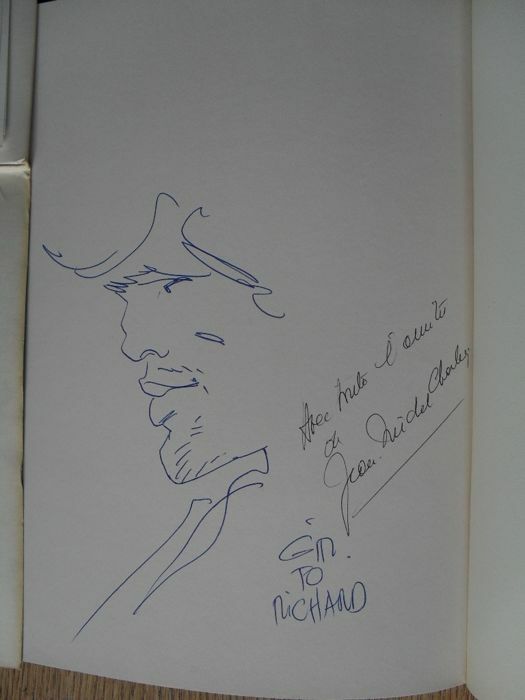 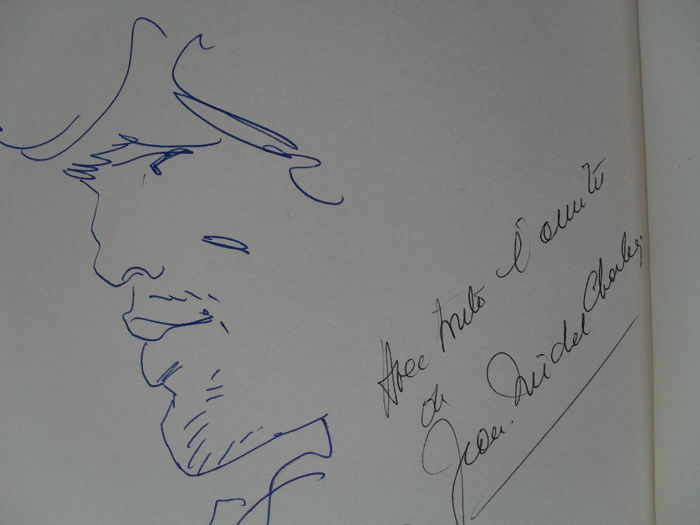 Signed by Giraud and Jean-Michel Charlier. 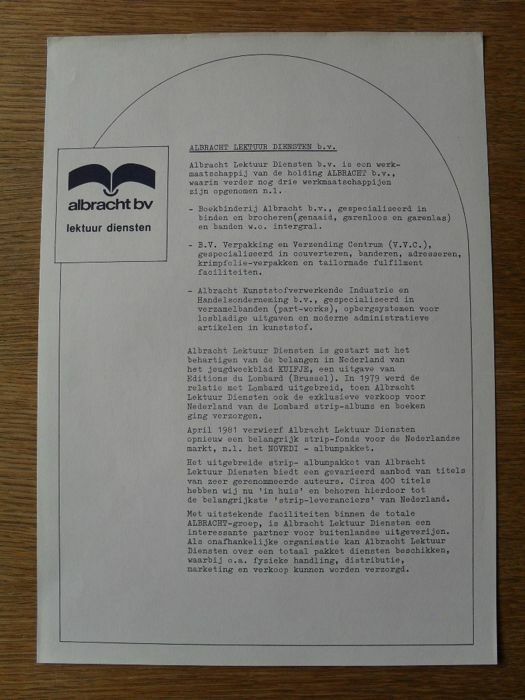 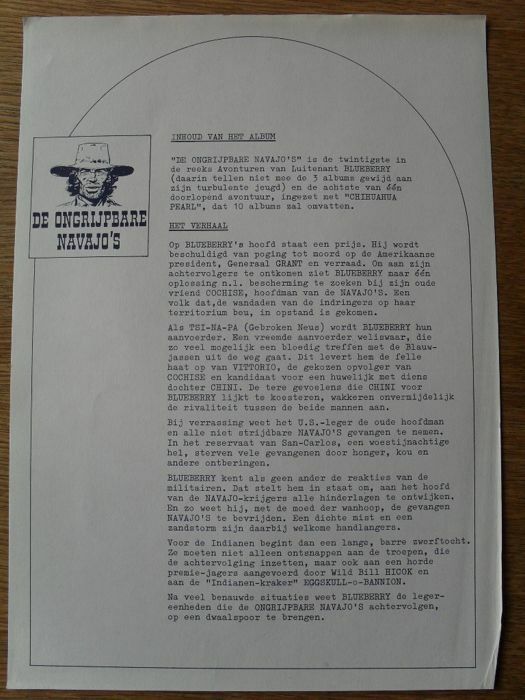 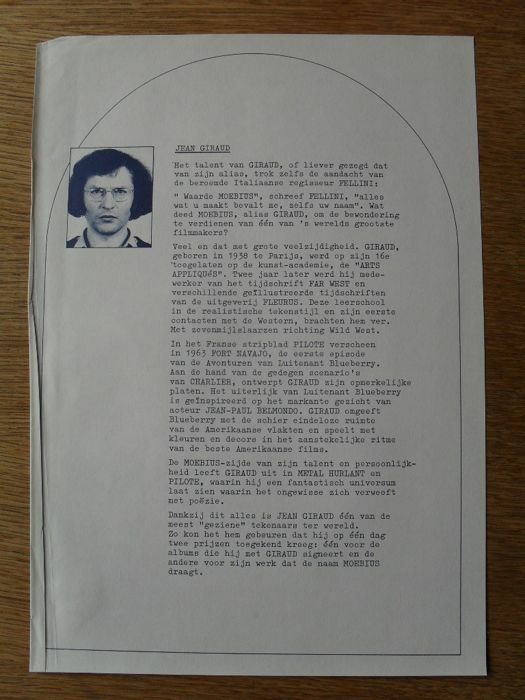 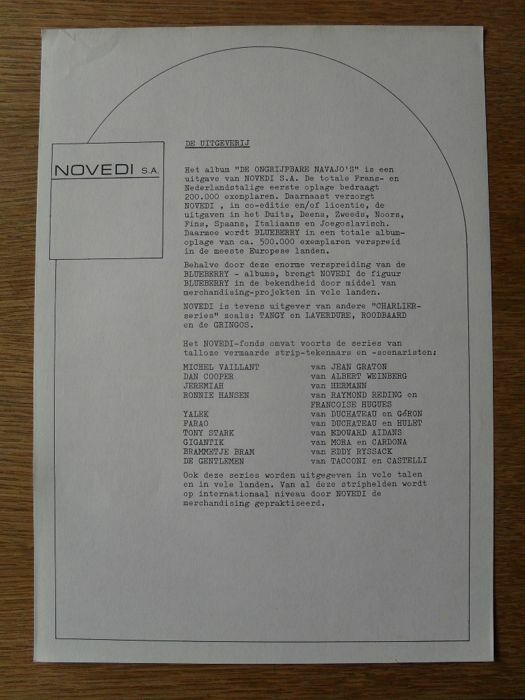 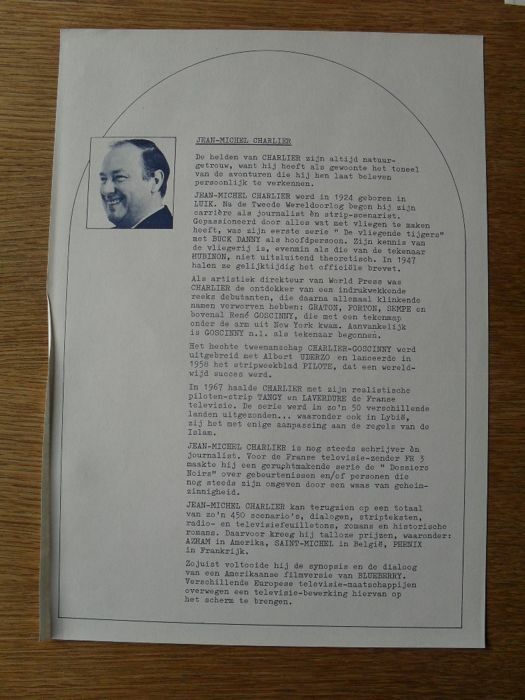 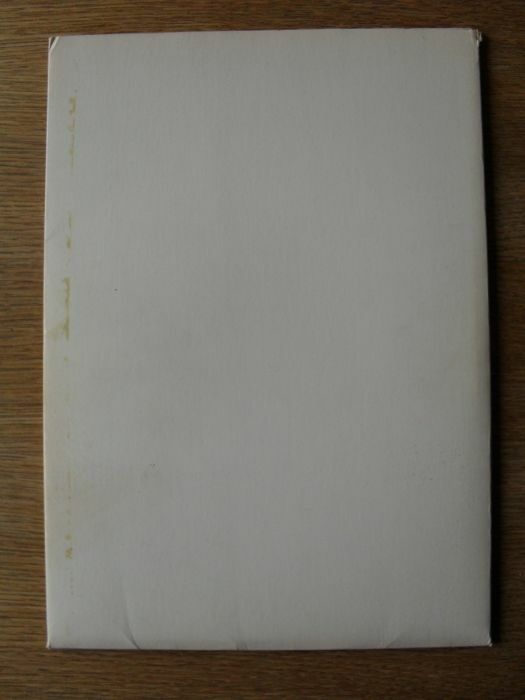 Including the associated press file (22x32 cm), complete with sticker.